The former Tory PM says Universal Credit (aka the government's new welfare scheme) is so unpopular it could cause the Conservatives to lose power. What it means: Sir John Major, who was the British Prime Minister for most of the ‘90s, has said he’s worried about Universal Credit. Universal Credit is the new way the UK government wants to do welfare payments for working-age adults. (Welfare payments are where the government gives financial aid to people who are struggling). Announced in 2010, Universal Credit combines six previously separate benefits (Jobseeker’s Allowance, Income Support, Employment and Support Allowance, Housing Benefit, Child Tax Benefit, Working Tax Credit) into one monthly payment. How much you get depends on your needs and income. The idea is that the amount of Universal Credit you receive gradually decreases in proportion to what you earn. That was supposed to fix a problem under the old system, where claimants suddenly lost all their benefits if they worked more than 16 hours a week. The Tories were worried that was encouraging people not to work. Major thinks Universal Credit is a good idea, but that the government is making a complete hash of rolling it out. Lots of people are angry about Universal Credit because most people who are switched over to it will get less moneythan they did before, and all of them will now have to wait at least four weeks to receive the money they do get. Both of these things makes it difficult for them to pay their bills on time. Major says it reminds him of how people felt about Thatcher’s poll tax (which he got rid of). 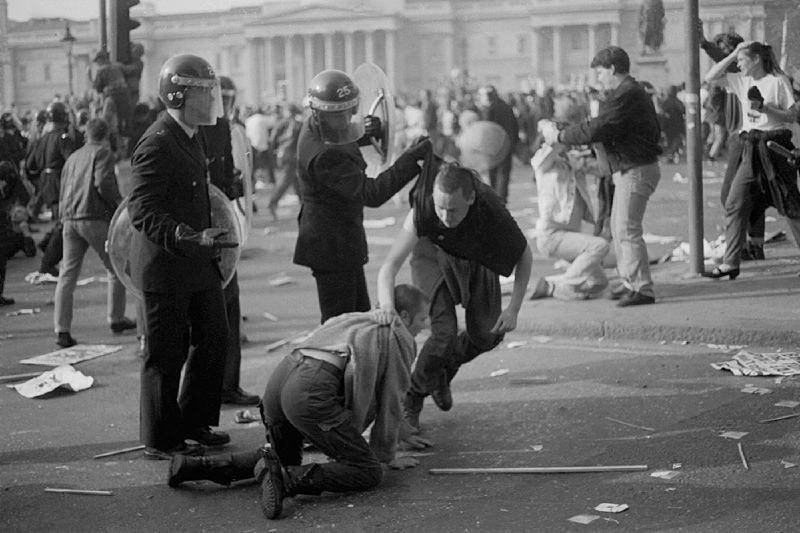 The poll tax was so hated that it caused riots in the street, and was one of the main reasons Thatcher was forced to resign in 1990. 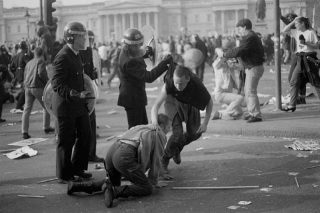 Quick tax lesson for you (don’t pretend you’re not excited): the poll tax was a charge on every working adult. The money was used to fund local council services. It was so unpopular because it was a flat tax - which meant everyone paid the same amount of money regardless of how well-off they were. Lots of people prefer progressive taxes (like UK income tax) where richer people pay more. Taxes where the poorest people pay more than the rich are called regressive taxes. Lots of economists consider VAT a regressive tax because poorer people spend a larger proportion of their income on buying stuff like food.